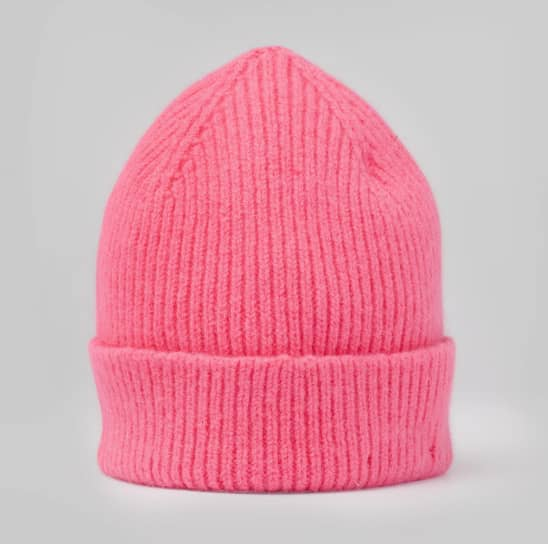 Bubblegum Beanie by Le Bonnet. Born in Paris, designed in Amsterdam. This easy to wear beanie will complete your look all year round. A true essential to everyone’s wardrobe. The perfect combination of lightweight Angora and Lambswool makes the beanies incredibly soft and durable.